Nero d'Avola is Sicily’s most important grape variety. 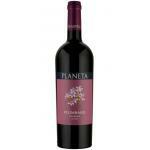 It has sweet tannins and aromas and flavors of plums and peppers. 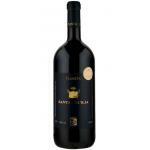 The wines it produces are powerful, with an intense color and with good aging potential. 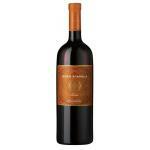 It is also often used to contribute to Marsala blends, or it is consumed young, as a rosé wine. 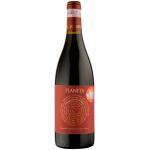 It is often compared to Syrah. 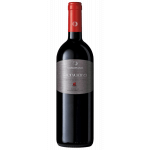 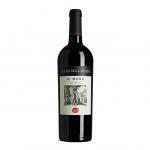 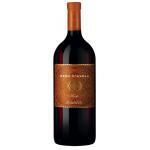 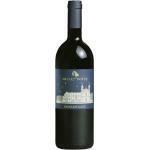 Buy Wines with Nero D'Avola online.